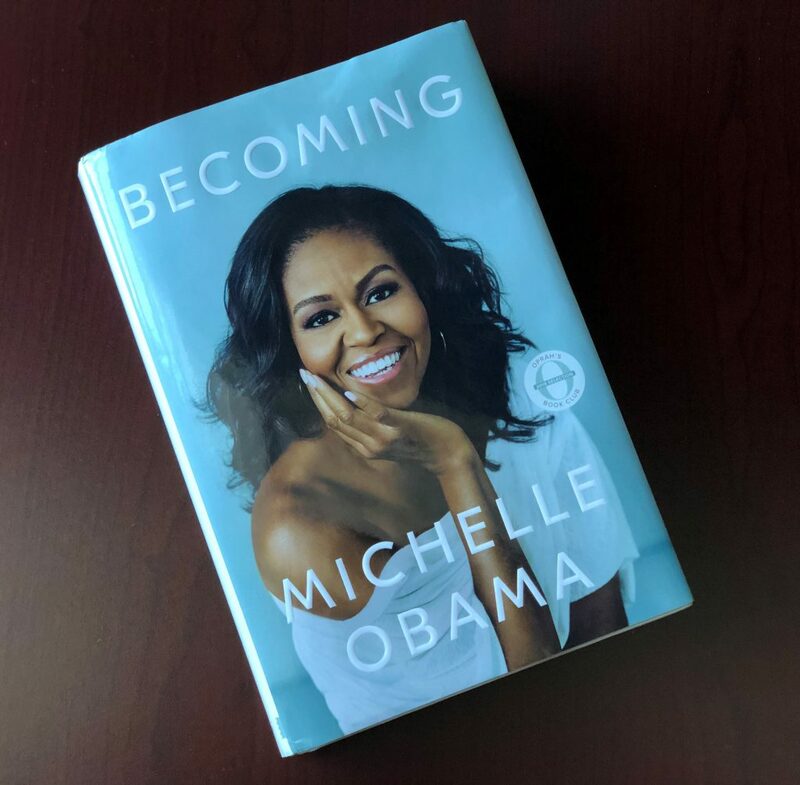 You’ve no doubt heard all about Michelle Obama’s record-breaking and emotional memoir, Becoming. There are so many takeaways and lessons in the book for college admission counselors and professionals that we are thrilled to announce a special edition of our #NACACreads Twitter chat focused on the book. Together with Reach Higher, we will host a discussion surrounding the former first lady’s own journey to college, her experience as a first-generation student, the importance of diversity on campus, and the role college counselors play. “At its essence, Becoming is a story about the power of perseverance and of believing in yourself. As educators and advocates, we all know students with their own ‘becoming’ stories; we just have to help them fulfill their potential and see their own power,” said Stephanie Owens, Reach Higher’s director of programs. Share your own insights during our #NACACreads chat on March 19. The hour-long discussion will kick off on Twitter at 9 p.m. ET. Haven’t checked out the book yet? Read or listen to an excerpt about Michelle Obama’s college search.